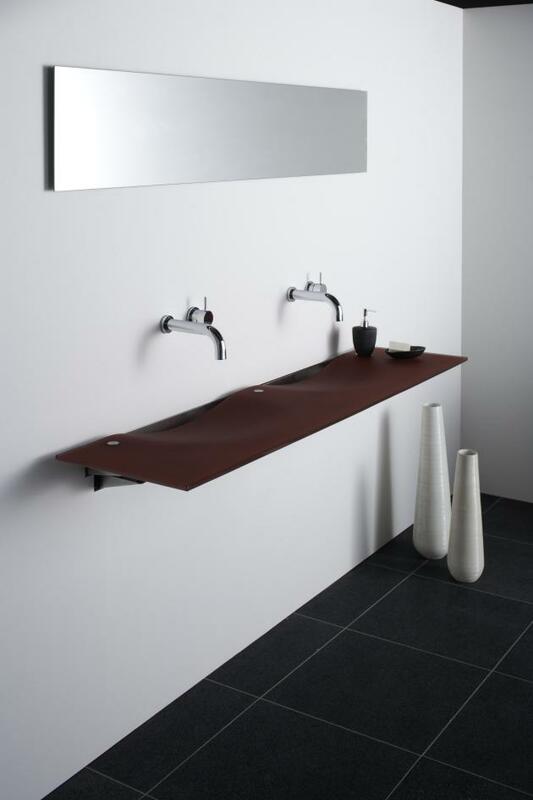 OMVIVO, an Australian manufacturer of bathroom products has released two new colours into its Onda Washplane OmniGlass collection, Ruby and Bruge. The Omvivo washplane was designed to simplify, yet enhance the washing ritual. Behavioural changes over the years indicate that we are now using a continuous flow of clean water, rather than using soiled water in a plugged basin. This observation allowed Omvivo to change the whole design approach to a ‘washing vessel’. 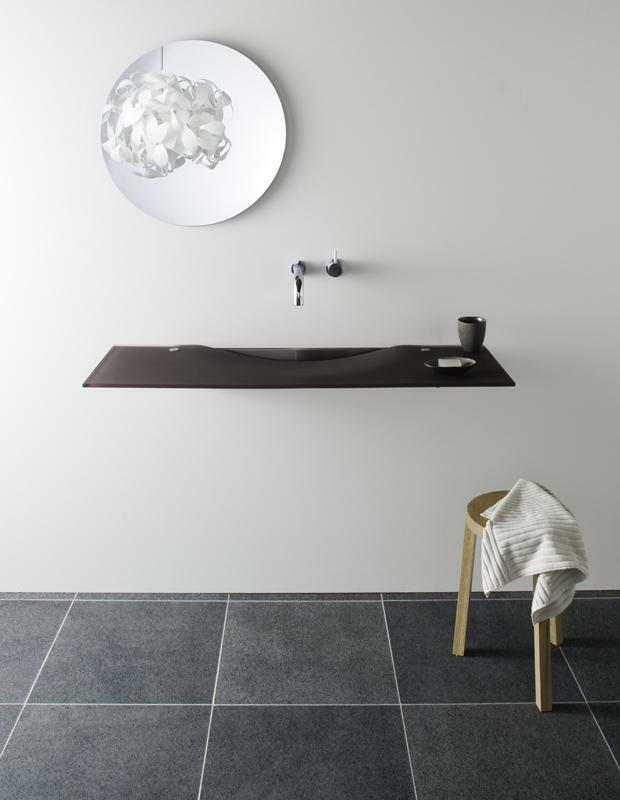 Without the need to hold water, a basin could be slim, elegant and sculptural.